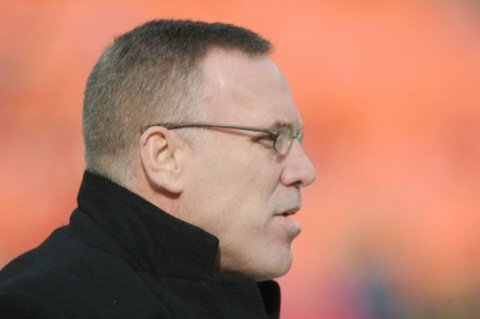 The Cleveland Browns fired their GM and they'd like former Packers director of football operations John Dorsey on board. The Browns should be demoted. 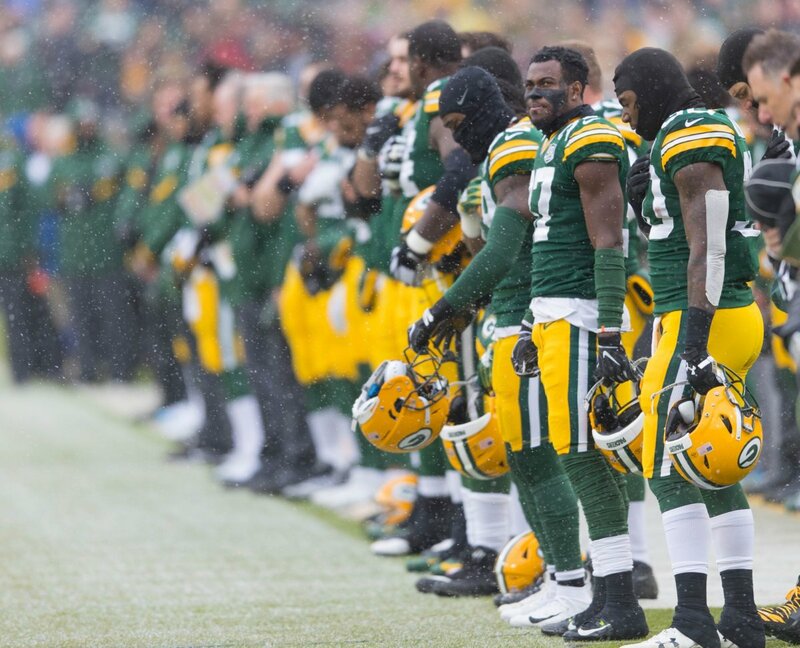 One of the most important moves in the past 50 years of the Green Bay Packers has to do with an offensive system. 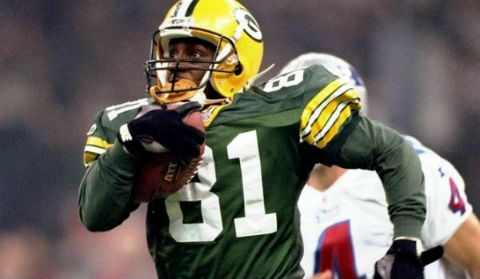 The West Coast Offense, entering its 25th year in Green Bay. 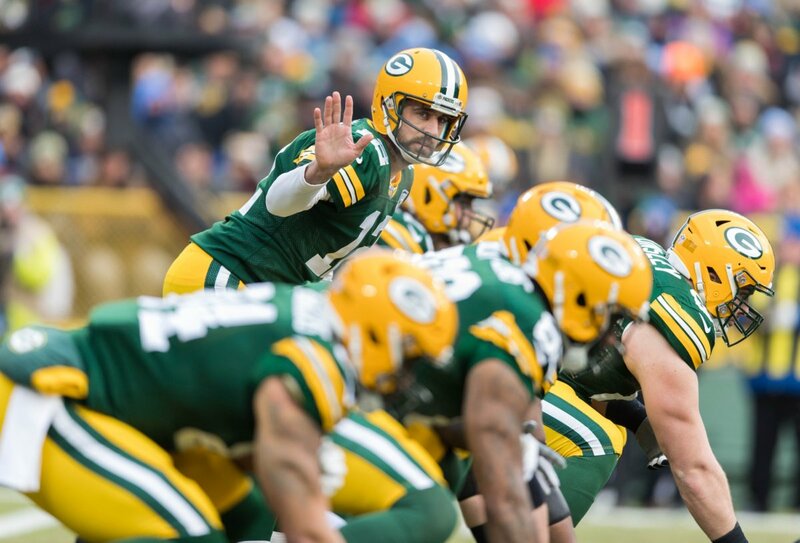 Full Green Bay Packers games are coming to YouTube. 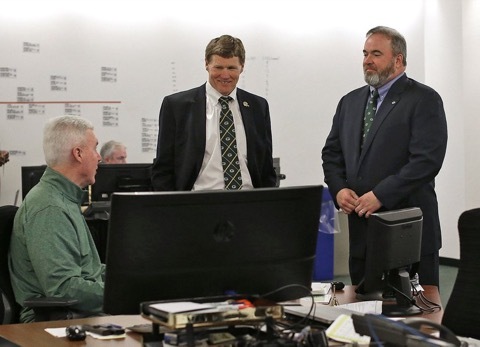 Three were chosen by Packers fans. Unfortunately, some were chosen by other fans. Many heartbreaking losses. 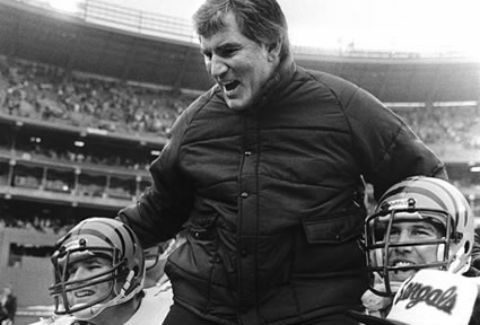 Throughout recent history, NFL coaches have aspired to be more. Coach and general manager. They haven't fared well. 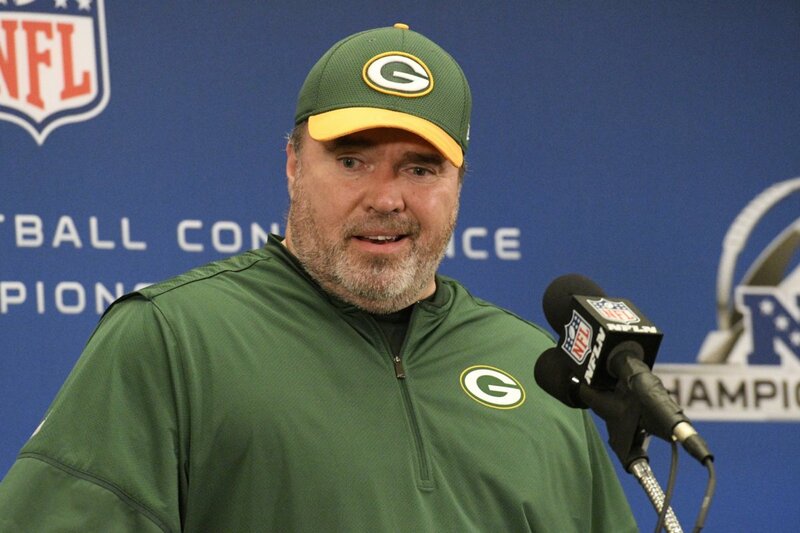 Thankfully, Mike McCarthy has no desire for a dual role. Look At These Jolly Old Bastards! 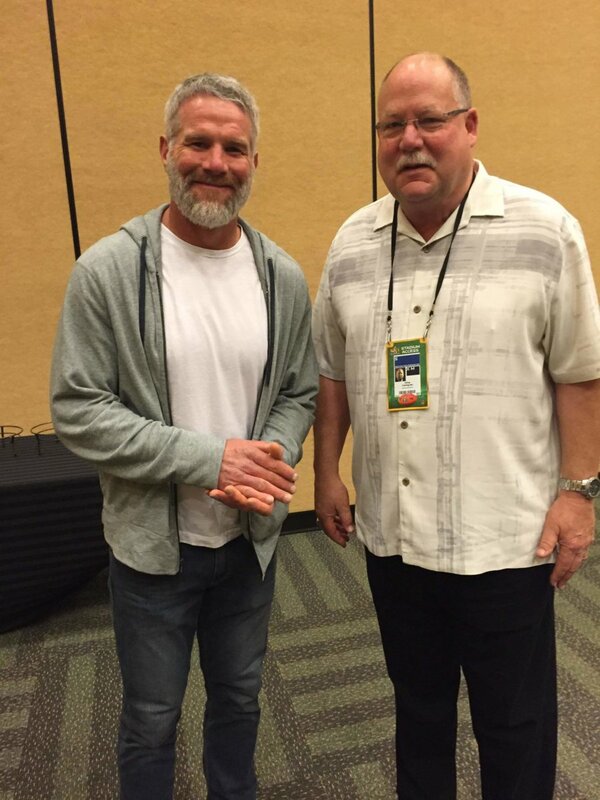 Brett Favre is at the Super Bowl. Mike Holmgren is at the Super Bowl. That made for a very jolly reunion between player and coach. Brett made the rounds. 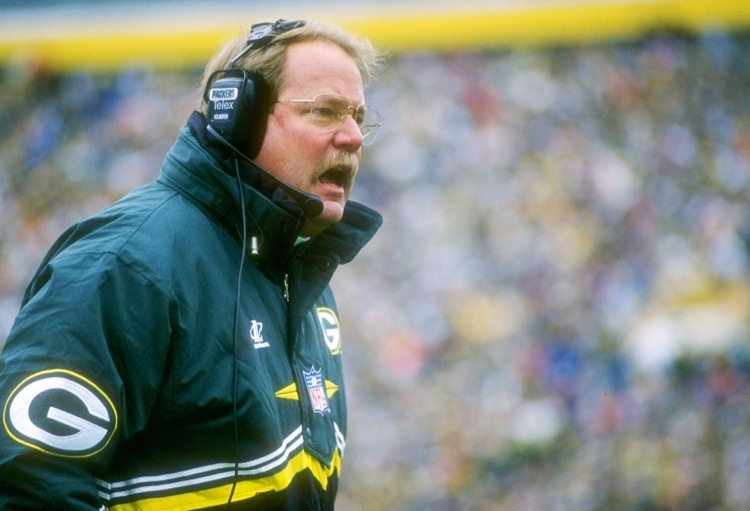 Former Green Bay Packers coach Mike Holmgren was looking to give it another go on the sidelines last December. Unfortunately, he was rebuffed by the 49ers. Mike Holmgren? Mike McCarthy? There was plenty of confusion down there in Milwaukee at the Urinal Sentinel. Ah, screw it! 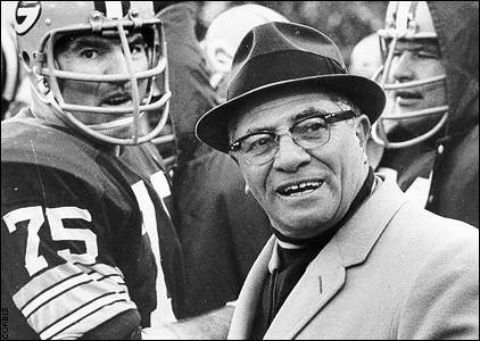 They both coached the Packers! 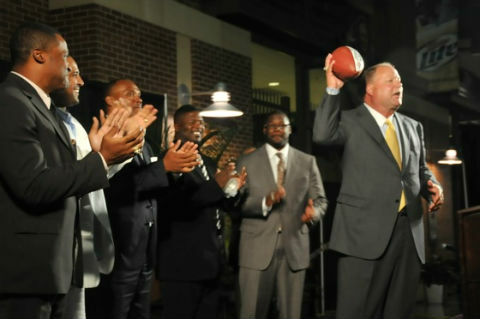 Mike Holmgren has nothing to do. The Oakland Raiders just canned their coach. 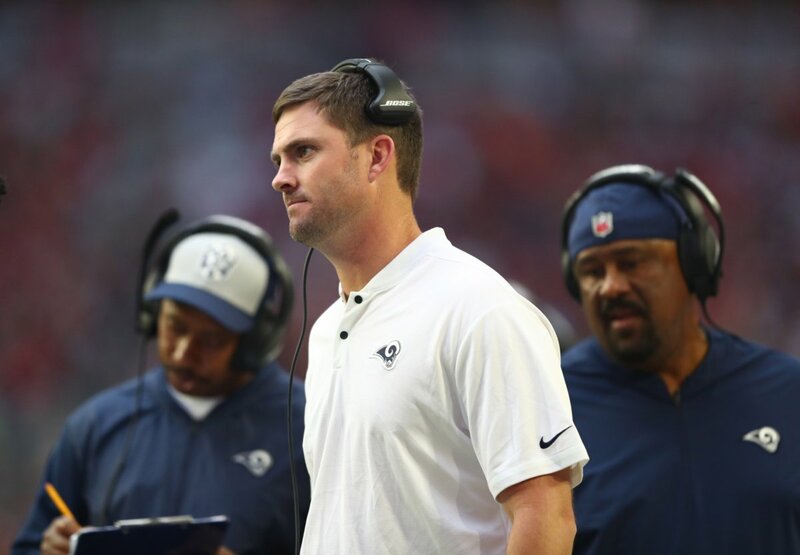 Is The Walrus going to coach the Raiders? He says probably not. We say yes. 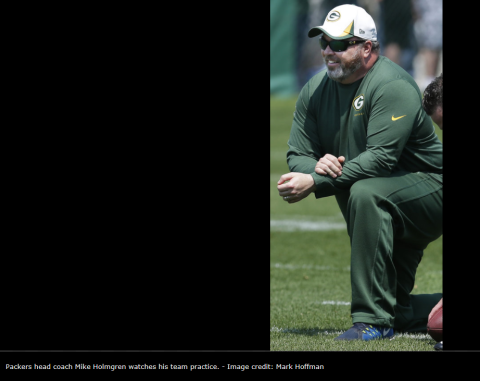 Former Packers coach Mike Holmgren talked to current coach Mike McCarthy about the Fail Mary yesterday. In the process, he summed up why we love The Walrus. 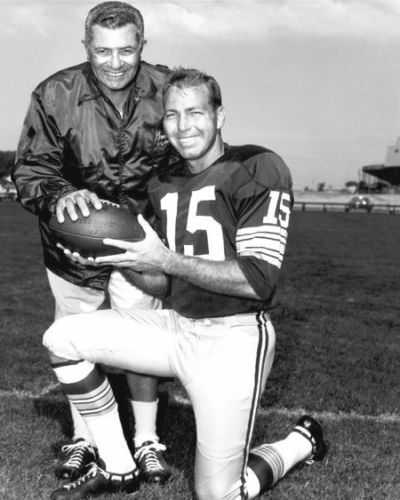 The Green Bay Packers have had 15 coaches in their long history. 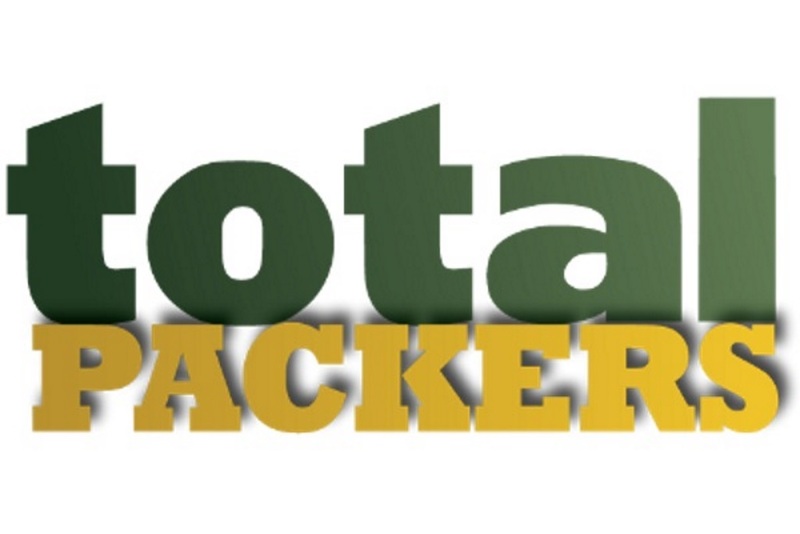 Here's how we rank the Green Bay Packers coaches from No. 15 to No. 1. No surprise at the top. Brett Favre Will Be Back Soon, Ya’ll! 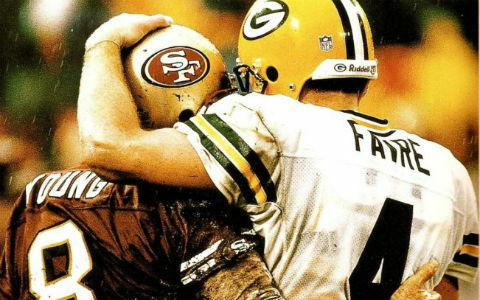 Green Bay Packers president Mark Murphy says Brett Favre will be back in the fold soon. That probably means a number retirement ceremony this year or next. 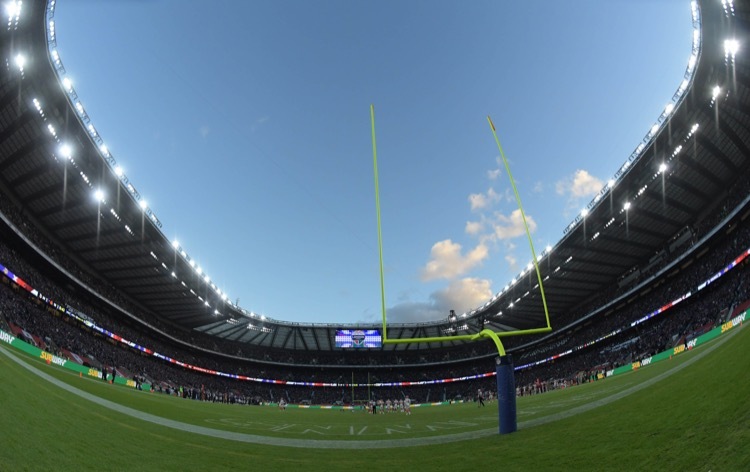 Mike Holmgren may be making yet another return to football, this time with the Oakland Raiders. The Walrus is going to get it right this time, dammit! Former Green Bay Packers and Minnesota Vikings quarterback Brett Favre continues to thrill us even in retirement. 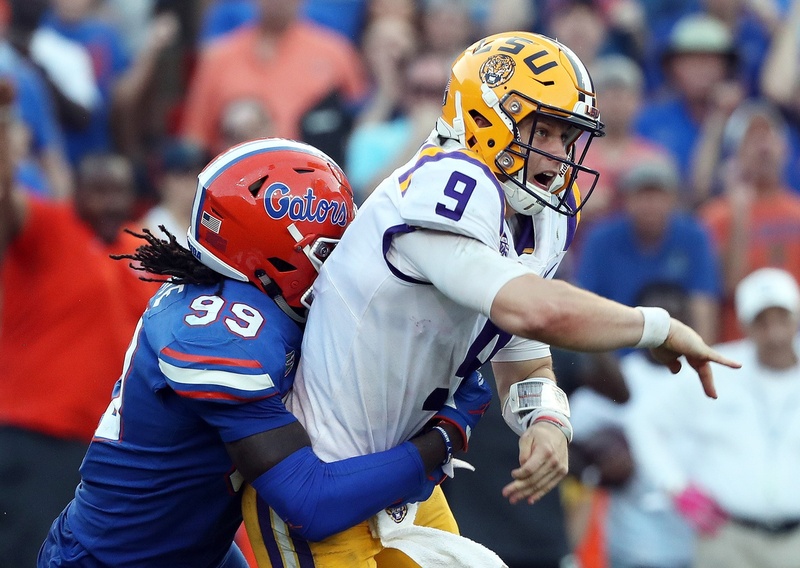 This time he does so by admitting he played for the money.